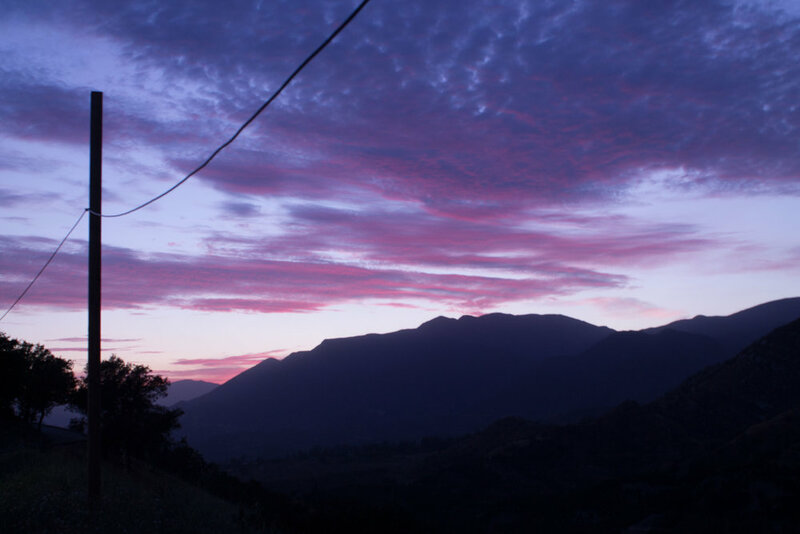 Campus - Amplify takes place on 194 acres of land in the gorgeous Topatopa Mountains of Ojai, CA. An hour and a half northeast of Los Angeles. 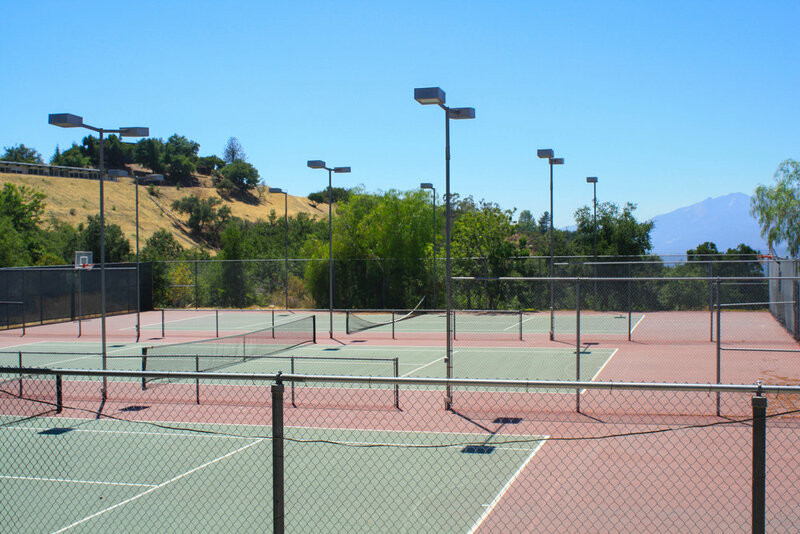 New additions have increased our capacity and provide our campers with state-of-the-art facilities. 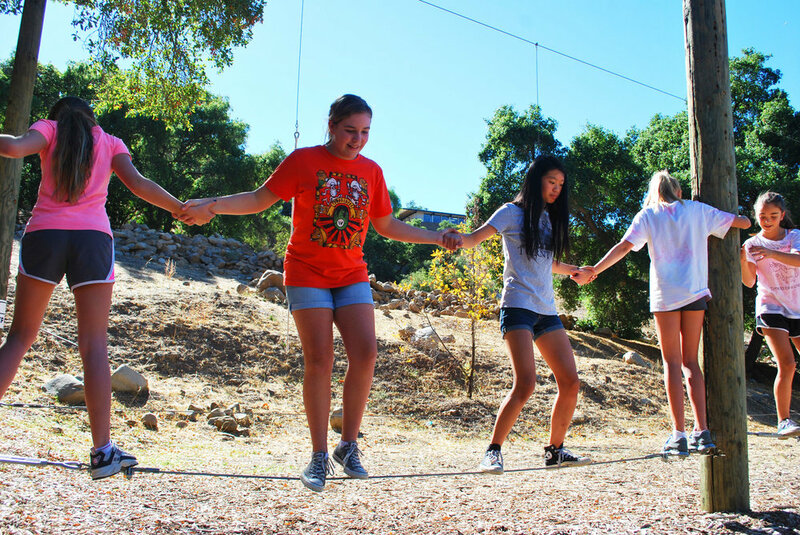 The air is clean and fresh, and our campers love spending the summer in the California sunshine. 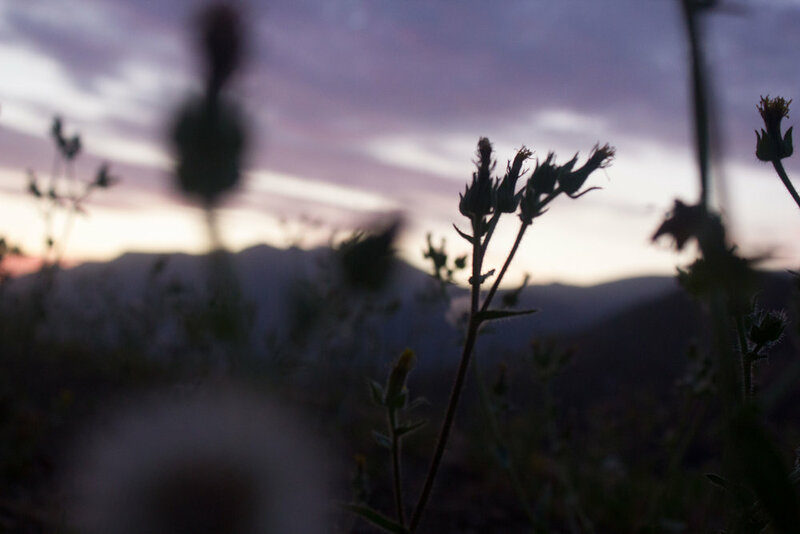 We invite you to explore everything Amplify has to offer. Lodging - Campers sleep in dorms two to three per room. Staff also occupy the dorms. 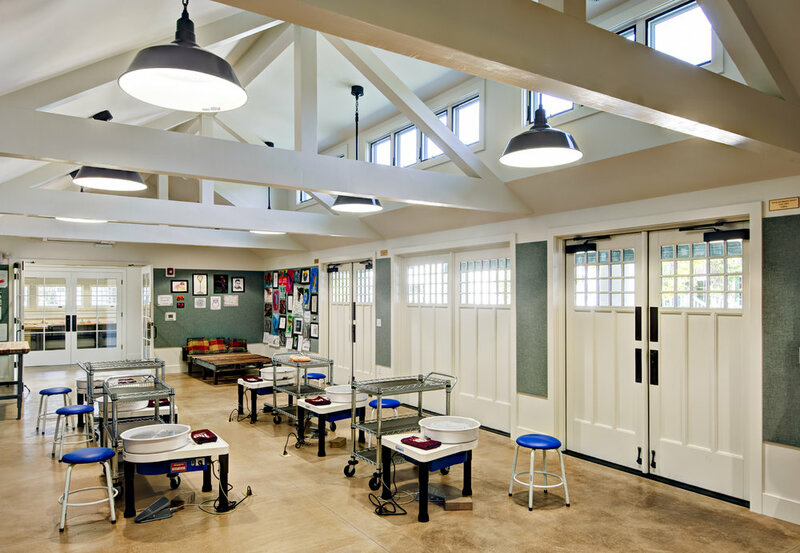 Rooms are equipped with beds, desks, dressers, and closets. 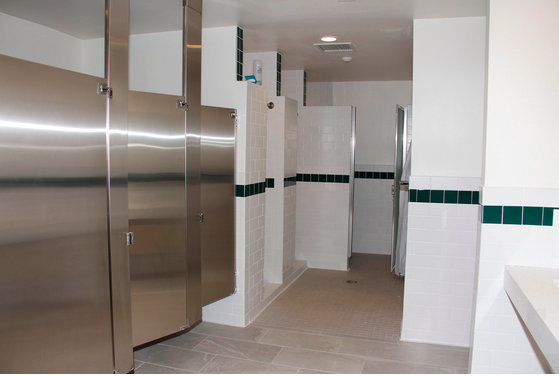 There are two communal bathrooms per floor, each with private stall doors and shower curtains. In Addition there is one private bathroom near the common area. There are coin operated laundry machines accessible to students with permission from staff. Non-coin operated laundry is available in the case of an emergency. Bathrooms and dorms are serviced daily by our amazing housekeeping team, and undergo a deep cleaning weekly. All facilities are air conditioned. Meals - Our food is healthy, kid-friendly and most is made from scratch right here in our brand new kitchen. A full salad bar, additional vegetarian entree and other alternative choices are always available. Fountain drinks, tea and hot chocolate are all included, and dinner is served with a homemade dessert. We are happy to accommodate special dietary requests - feel free to ask us about your child’s needs. Our goal is to have each camper saying how much they loved the food! Pool and Ropes Course - Use of the swimming pool during free time, and designated rope’s course workshops are each under the supervision of certified staff. The pool and ropes course are strictly off limits outside of scheduled supervised use. The pool is surrounded by a locked gate. Ropes course obstacles are rendered unreachable or unusable when not in scheduled use. A certified life guard is on duty during swimming time, accompanied by at minimum two Amplify staff. The pool is maintained year round by School staff. Campers can change in the locker rooms, bathrooms, or dorms, and must rinse off in their bathing suits before swimming. Ropes course staff are trained to lead groups of 15 or less youth through a variety of activities on the ground as well as in a safety harness on belay. All campers are encouraged to participate and try each obstacle once. Campers may opt out at any time, or be excused with a note from their parent or guardian. The ropes course is routinely checked for safety and maintenance by OVS staff.